Established in 2008, Lane’s aims to bring the European specialty store concept to Hong Kong. 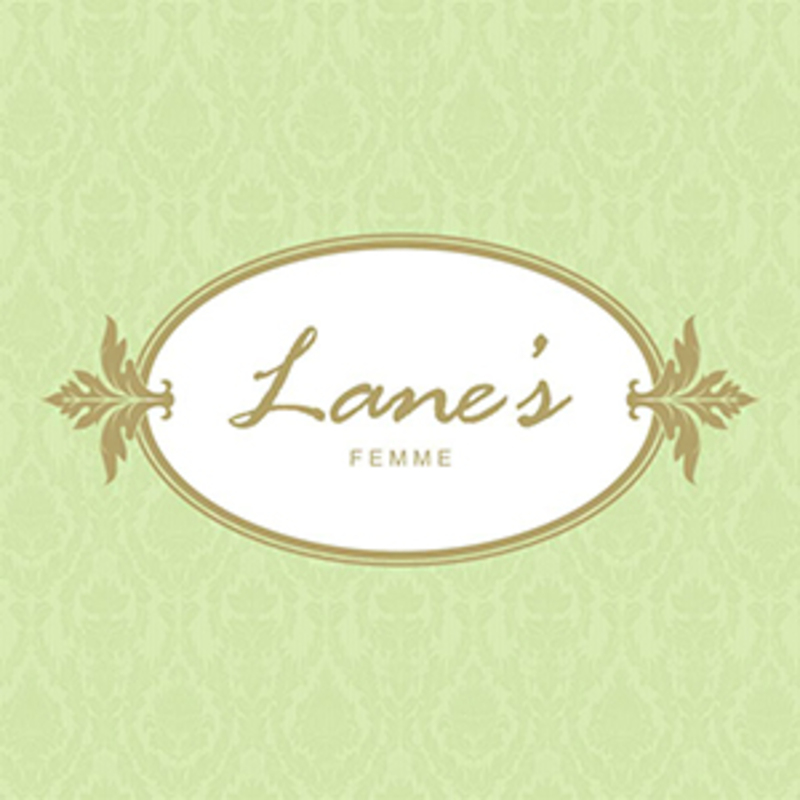 Our exclusive and extensive product range has created a unique niche for Lane’s, which sets us apart from other retailers in the luxury segment. Our boutiques convey a true “Parisian Chic” feel. Inspired by those small luxury boutiques on Rue Saint Honore in Paris, our interior décor combines timeless-classic elements with a touch of antiques in order to create a prestigious yet cosy ambience for our customers. Elements such as pastel-coloured facades, cosy fireplaces, velvet sofas and antique chandeliers enable our visitors to have the exquisite experience of shopping in Europe without the need to travel.